What means to Mechinno being ISO 9001 certified. One of the strategic visions of Mechinno is to satisfy all customer requests efficiently and effectively; the strategic objective that follows, leads to continuous improvement of all business processes. In particular, we take care of the respect of delivery in terms of time and quality, making use of selected suppliers and highly skilled resources. 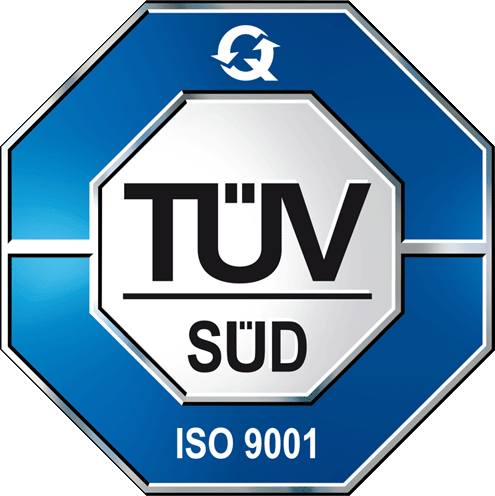 To promote this goal, Mechinno certified its quality system according to UNI EN ISO 9001:2008. 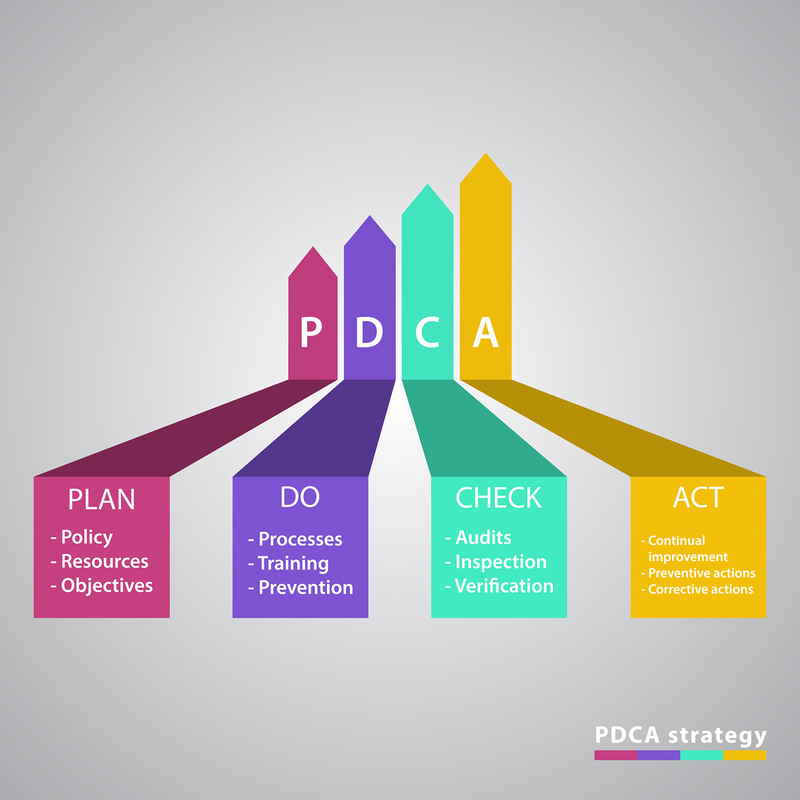 Working with a quality management system designed and certified in accordance with ISO 9001, means applying to all areas of the business processes the technique of PDCA (Plan-Do-Check-Act), thereby providing its customers, suppliers, external partners and internal resources a total quality. 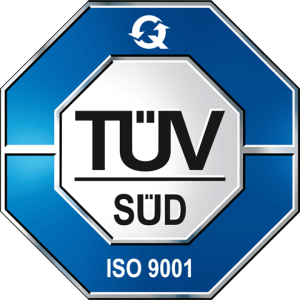 Working in an ISO 9001 quality system means improving the customer satisfaction through a fine ability to understand and meet their requirements, using a controlled schedule of work. Such planning includes the selection of appropriate personnel, quality control of the work and an appropriate identification of problems and their resolution.